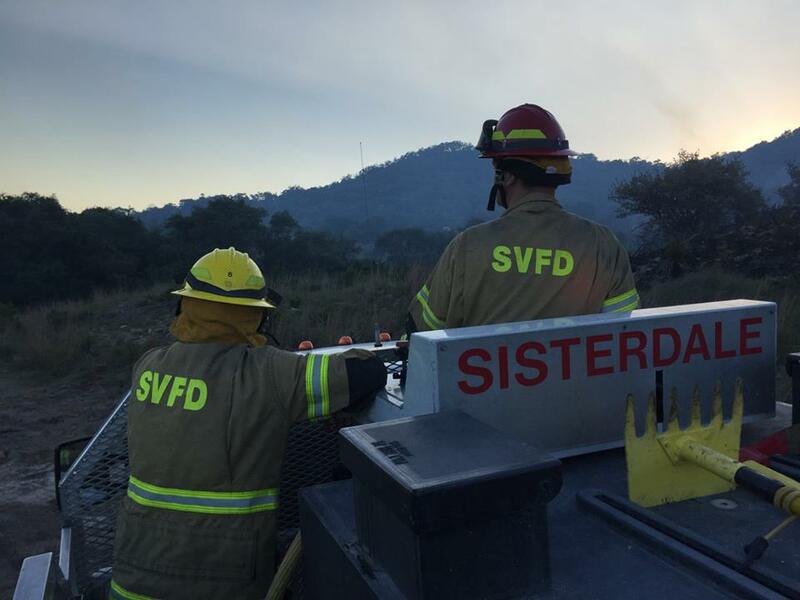 Sisterdale Volunteer Fire Department was established April 20, 1975. It is located in the center of Kendall County, Texas. It serves the residences of Sisterdale and the surrounding area. Mission: Protect life, and property with courtesy and respect for the public! SVFD works with the other fire departments in Kendall County as needed for mutual aid. See the county map to see the different county fire department's coverage areas. SVFD have a total of 7 fire apparatus and also maintains and operates the Kendall County FD Breathing Apparatus Air truck. We assist in the area with all structure and commercial building fires in the county. We could not do what we do without support from the community and Kendal County for financial aid and volunteers. It takes time, dedication and money to maintain a safe and operational fire department. If you are interested in being a firefighter or a supporting member please come on down to the station the third Wednesday of every month at 7:00. This is when we have our monthly business meeting. A new way to help support the Sisterdale VFD is through your Amazon account with no cost to you. All you need to do is go to smile.amazon.com and select Sisterdale Volunteer Fire Department as your charity and Amazon will donate 0.5% of every eligible purchase to the department. 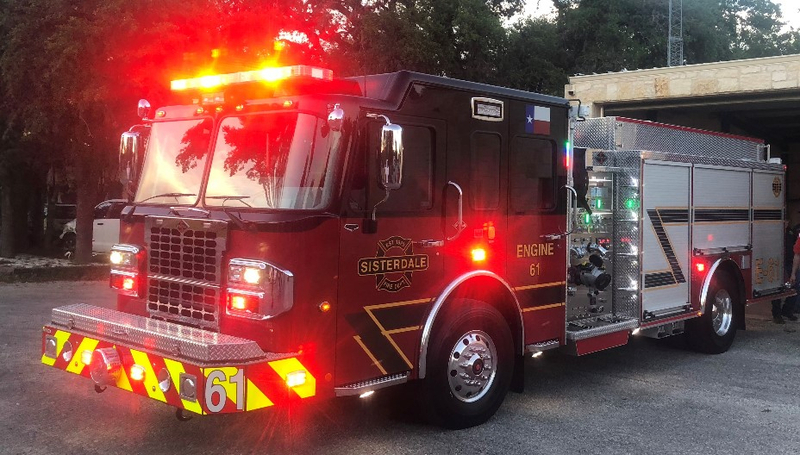 Sisterdale VFD supports one of the fastest growing counties in Texas and is the second largest fire district in Kendall County, covering nearly 150 square miles. Appreciation Dinner at Black Board Bar-B-Que in Sisterdale. We would like to thank Jake and Jo for hosting the linemen and board members for a great dinner and time. Also would like to thank Dan West Cowart for the entertainment. 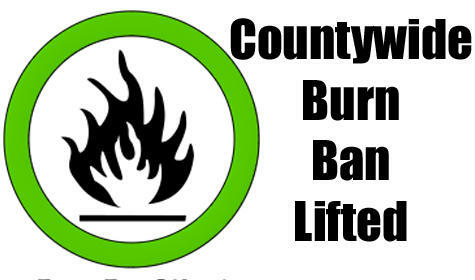 Kendall County Commissioners Court has lifted the Burn Ban for all of Kendall County. Burning in Kendall County IS ALLOWED. We ask that you always call Boerne dispatch at 830-249-8645 prior to burning to verify whether or not a burn ban is active in the county and to give notification of when and where you will be burning and a contact number.